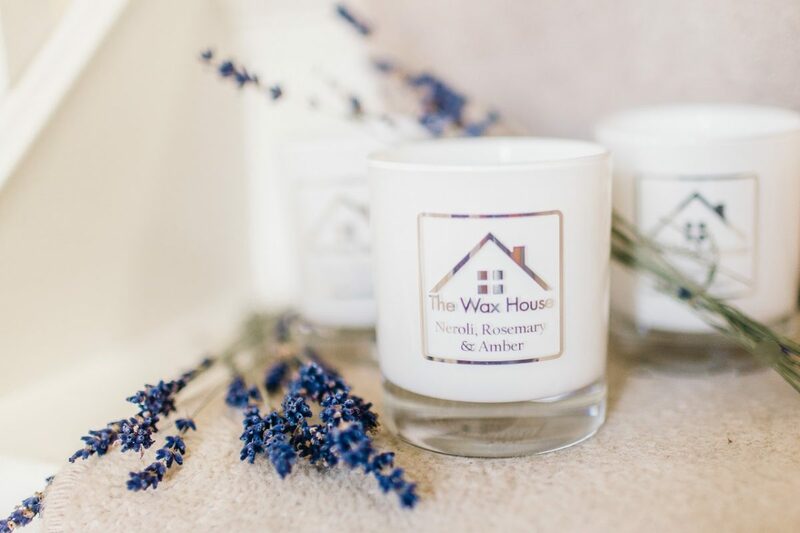 The concept for The Wax House started its journey when company founder, Elizabeth Manford, decided that her passion for scents and the memories they can evoke, should be captured and made in to products that will truly create a perfect ambience in your home. She found that many well-known candles were made from paraffin – a petroleum by product, which when burnt, releases a carcinogenic soot, which can cause respiratory problems. All our candles are made from 100% Soy Beans and carefully selected botanical oils. 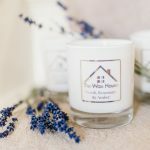 To ensure that her family and home were safe whilst still able to have the pleasure she got from candles, Elizabeth began to do some research and after many months of careful planning, began her journey into “The Scented World” which she now wants to share with you by introducing six truly memorable, aromatic & natural scents. The range has also been extended to include beautiful bespoke Reed Diffusers.